That is a neat little rocket. Nice! I haven't seen that one. ...which links to a specification drawing. Is anyone game? 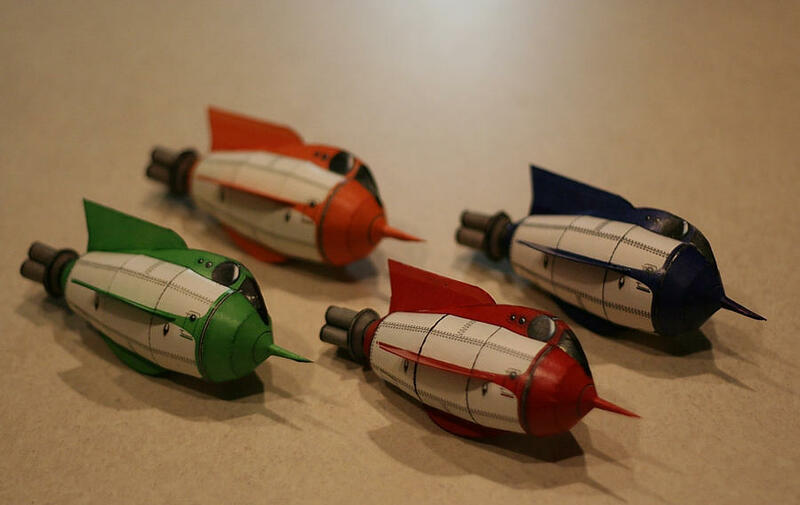 A paper Hugo Award rocket anyone? It's just sitting there, **begging** to be built!